IPAK scientists have developed a flyer for parents to be informed on their rights to informed consent. We provide this free to the public as an expression of our gratitude for the support of our donors. To download the IPAK Informed Consent Flyer, Click Here or on the image below. 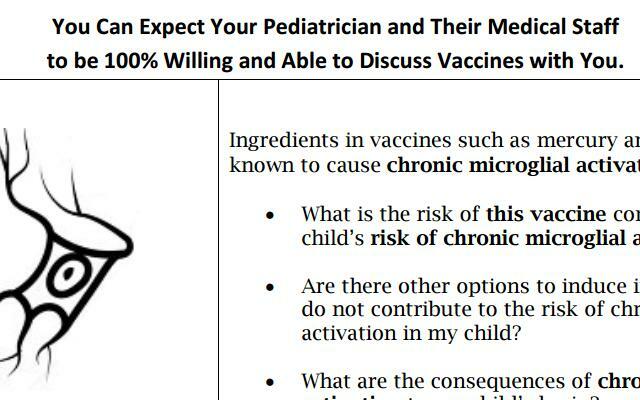 Print and bring it to your pediatrician's office.